At Sullivan & Galleshaw, LLP, our personal injury claims and litigation experience extends beyond car accidents and slip-and-fall accidents into any realm where someone else’s carelessness can cause harm to others. Our lawyers fight injustice wherever they find it, including the boxing ring, where founding partner Keith Sullivan has pursued major boxing authorities for failing to maintain the safety of its fighters. 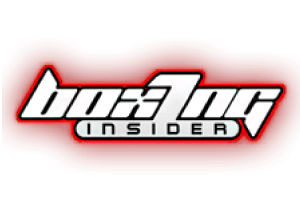 Our diligent efforts on the behalf of sports clients has garnered no shortage of attention from online publications such ESPN and Boxing.com. Read on to see the difference we’re making on the play field and outside. 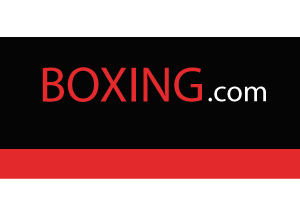 Read about lawyer Keith Sullivan’s pro bono work on behalf of the Boxing Writers Association of America and his pursuit of damages on behalf of boxer Joey Gamache. Our attorneys continue to work on behalf of boxers who have suffered due to the lax application of safety standards in New York boxing rings. 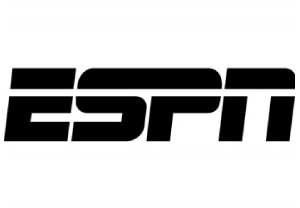 ESPN continues their extensive coverage of Keith Sullivan’s steadfast involvement int he sport of boxing, including his appointment to the New York State Athletic Commission. What is an Aggravated DWI in Queens, NY? What’s the Difference Between DUI and DWI in Queens? Is “Promoting Suicide” with Texting or Bullying the Same as Murder? Why Would Charges Get Dropped in Queens? It's time to take your case seriously. Get in touch with our attorneys for a free consultation. Our firm handles criminal defense in New York City, Queens, Manhattan, Bronx, Brooklyn, NY as well as Nassau, Suffolk, Westchester, Rockland, Orange and Putnam Counties. We are available to all of our clients 24 hours a day, 7 days a week.